Randy Harris has been the owner of Feenaughty Machinery Company since 1991. He knows the ins and out of financing when it comes to heavy machinery for the construction and forestry industries. Feenaughty has been a family-owned business since 1901 and believes in hard work and loyalty to their customers and employees. That’s probably why they fit in so well with Stearns Bank. 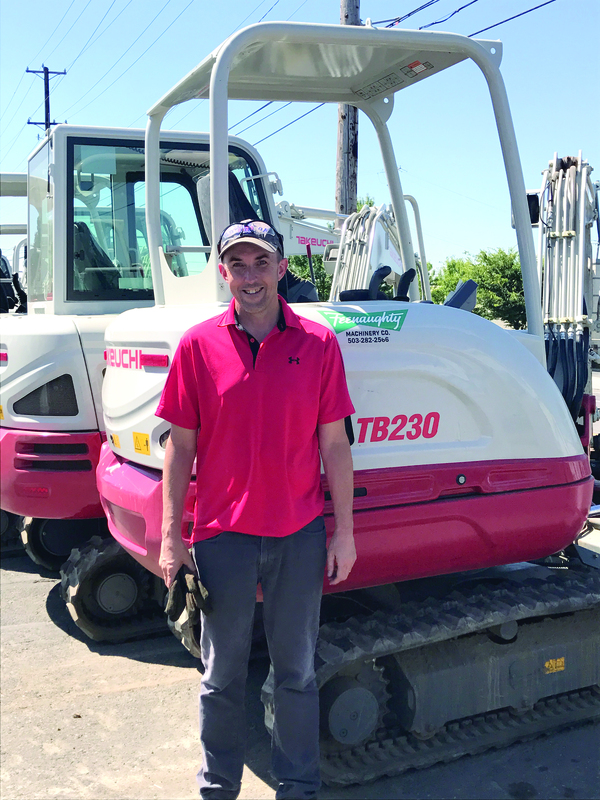 Feenaughty has been working with Stearns to finance Takeuchi equipment since 2010. “Stearns Bank has always had a good relationship with us. They answer the phone and they’re hands-on. They work through any issues there might be and find a way to say yes. They just try,” Randy said. Randy and Feenaughty had previously worked with a larger national bank and came to Stearns Bank for a more personal customer service experience.